By David Whinyates on 2018-11-28 - David is one of the UK’s most experienced motoring writers and was instrumental in setting up the Driving Force syndication service for Britain’s biggest regional newspaper group. Former Chief Motoring Editor of Trinity Mirror Regionals, he is Driving Force’s Consultant Motoring Editor and a director of Driving Force Media Ltd.
VOLKWAGEN has delivered an electric shock by slashing the price of its smallest battery-powered model, the e-up! The four-figure price cut brings the cost of the e-up! 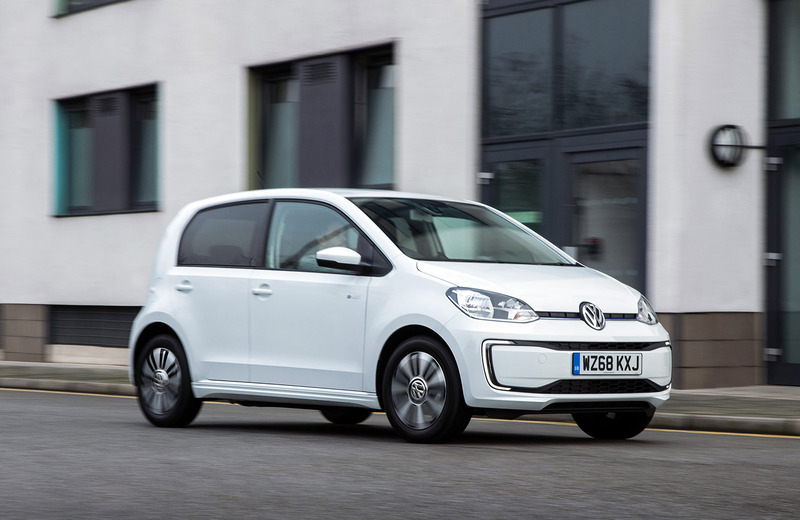 down to Â£23,115 or Â£19,615 on the road taking into account the Government Plug-In Car Grant - a saving of Â£2,935 over the car's previous list price. 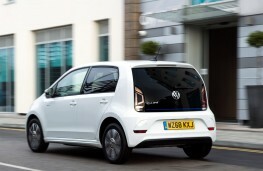 And, as if that weren't enough, the German maker is throwing in more than Â£300-worth of additional kit, including a height adjustable driver's seat and a rear-view camera at no extra cost meaning that buyers of the latest version can notch-up a total saving of Â£3,250. 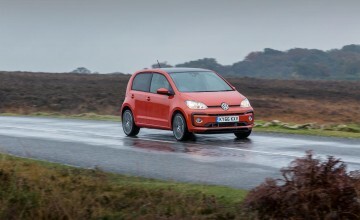 According to Volkswagen UK electric vehicles product manager Joe Laurence:"The e-up! 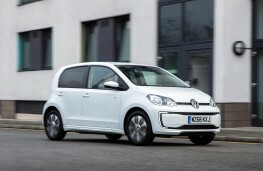 is a key part of our electric vehicle family, offering the ideal solution for zero tailpipe-emission urban motoring. "For 2019, we're offering customers even more value with the addition of several extra features to the e-up! 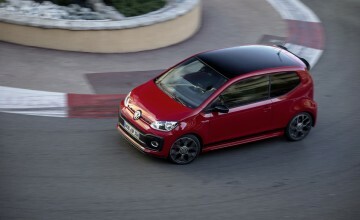 as standard, as well as a major price realignment making the car even more affordable. This is, of course, on top of the tax and fuel cost savings which are built into the e-up!." As before, the e-up! 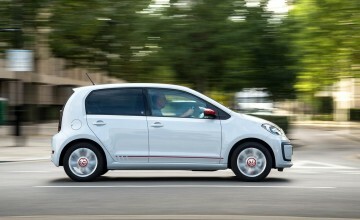 uses a 374 volt, 18.7 kWh battery pack to give a range of 83 miles. 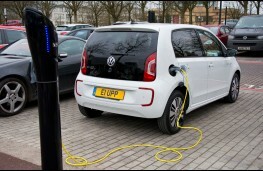 A full charge takes nine hours from a standard three-pin plug, or six hours from a 3.6 kWh wall box. 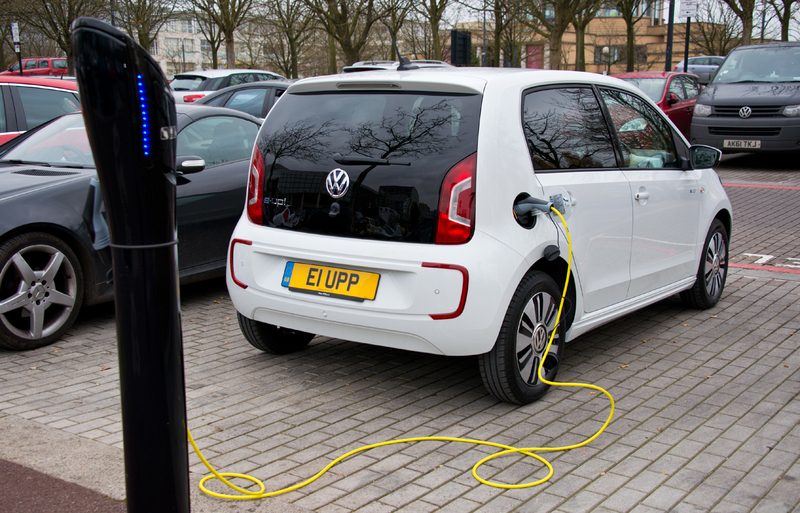 A rapid charge point can provide 80 per cent capacity in 30 minutes.